New design with perfect fashion. 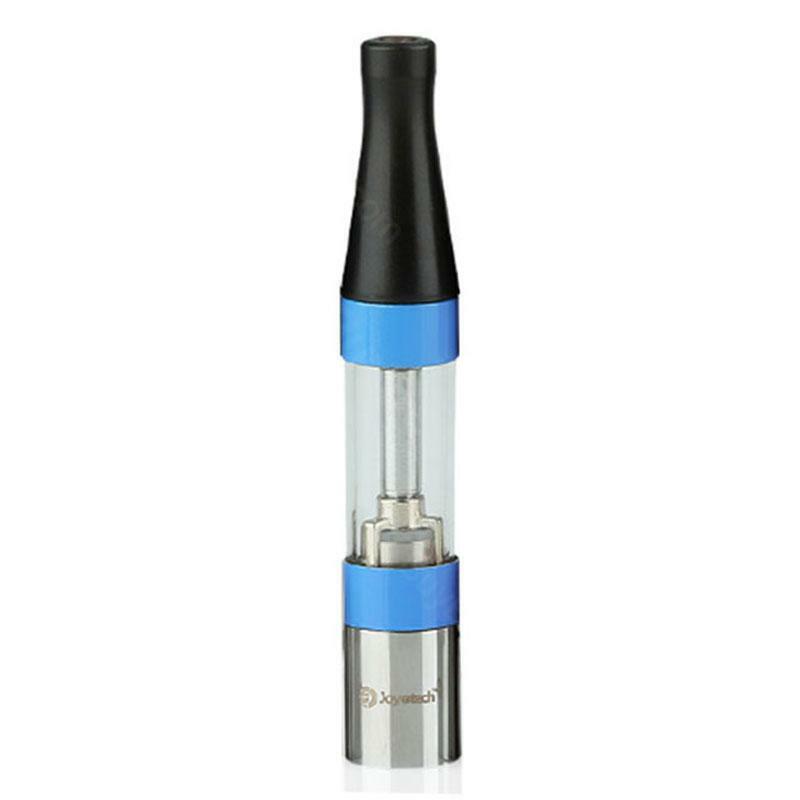 All-glass e-juice window make you be aware of the residual amount of the e-juice. It is also assembled with changeable atomizer C2 head. eCom-C Type B Atomizer has a new design with perfect fashion. All-glass e-juice window make you be aware of the residual amount of the e-juice.. The seamless connection make it smooth to the touch. It is also assembled with changeable atomizer C2 head ensure the high voltage, high output and heavy vapor. They arrived very fast via buy best standard shipping, i haven't opened it, is for gift-----I hope that foremost well, thanks by selling the gift, cotton for resistors! Joyetech eCom-C Metal Atomizer - Type A made of stainless steel and pyrex glass. Cylinder shaped available in different colors with a protection against short circuit and discharging. Ich bin ein Vieldampfer und bei mir halten die Kerne mindestens bis drei Wochen!! Preis-Leistung ist gut. Ich kann diese Aspire Verdampferkerne weiter empfehlen.